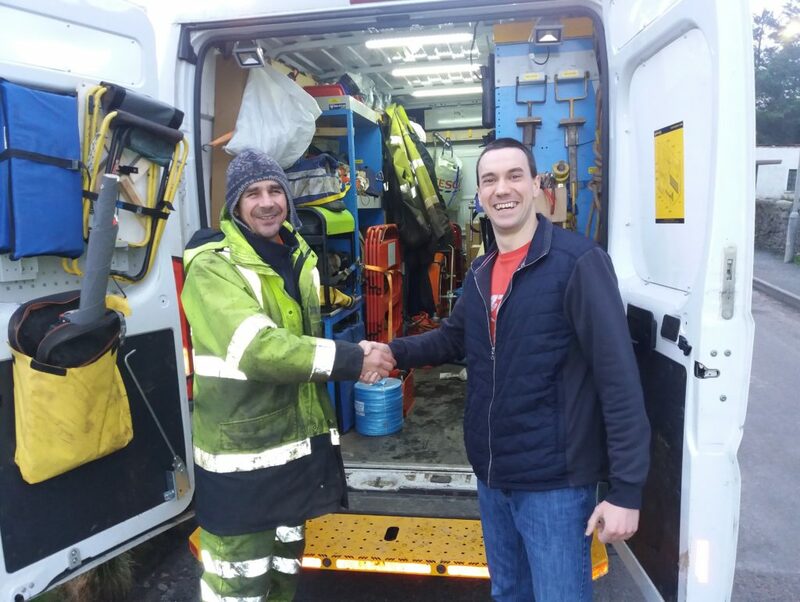 A Kintyre and the Islands councillor has praised the work of telecommunications engineers who reconnected Islay to the national broadband. 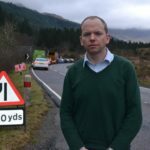 Councillor Alastair Redman was ‘delighted’ to find that disruptions in Port Charlotte are fixed after speaking to Openreach staff. 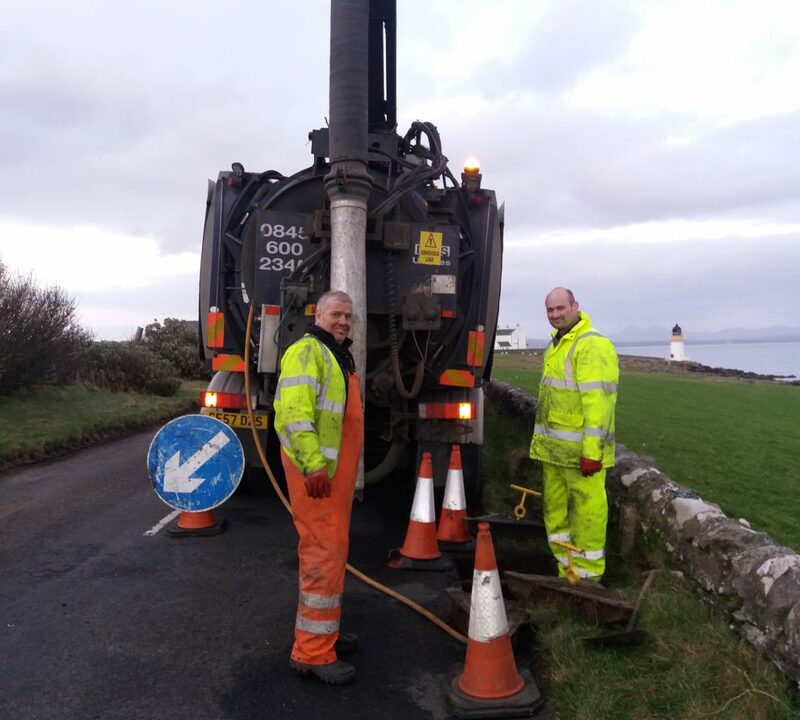 Cllr Redman said he hopes to see more Openreach teams operating across Kintyre and Islands as he campaigns for better broadband. 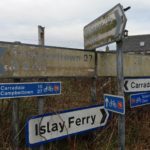 Cllr Redman explained that Port Charlotte’s Shore Street has not had a single functioning street light in more than two years, and Main Street for more than a month. 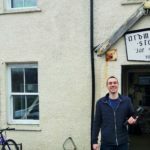 ‘The entire centre of Port Charlotte is now in darkness,’ he continued. ‘Many locals have said to me that it will take a lawsuit before our roads department takes any action.